Cafés and restaurants are considered to be one of the best place to have a nice cup of coffee or to have a nice dinner with your family and friends. 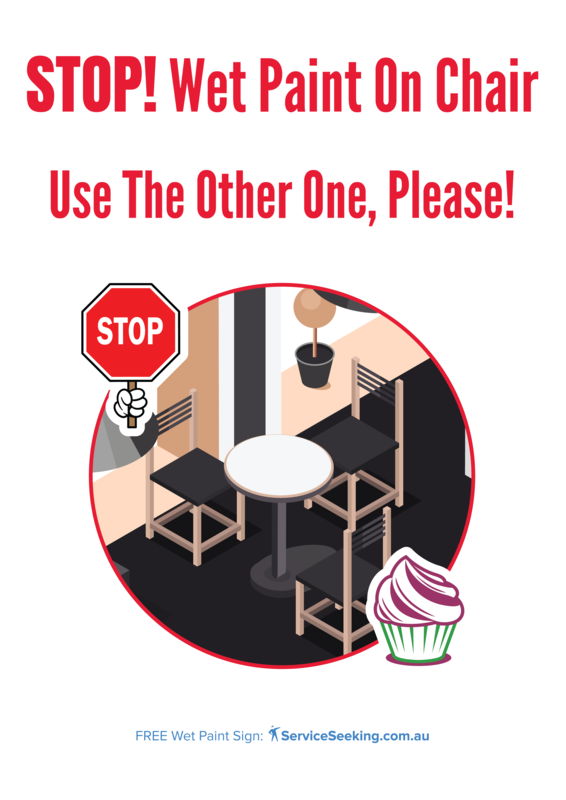 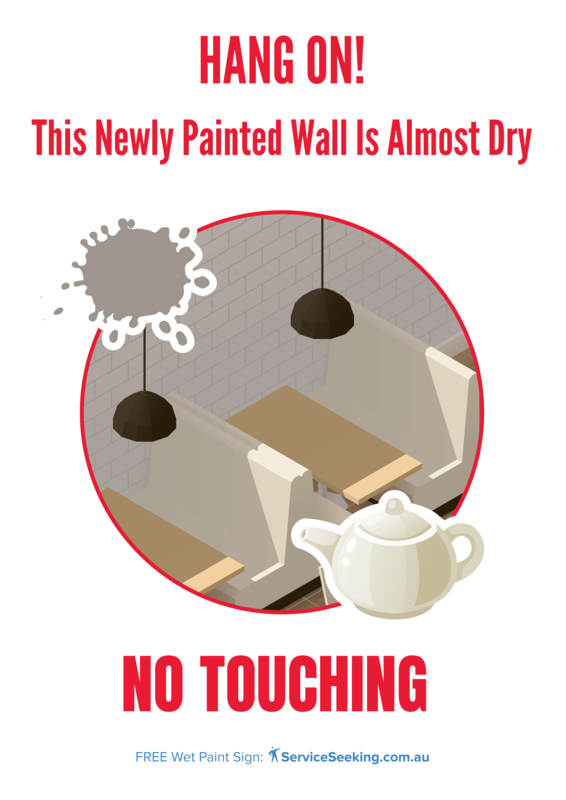 Therefore, keeping the area clean and inviting is essential. 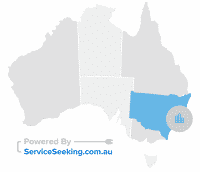 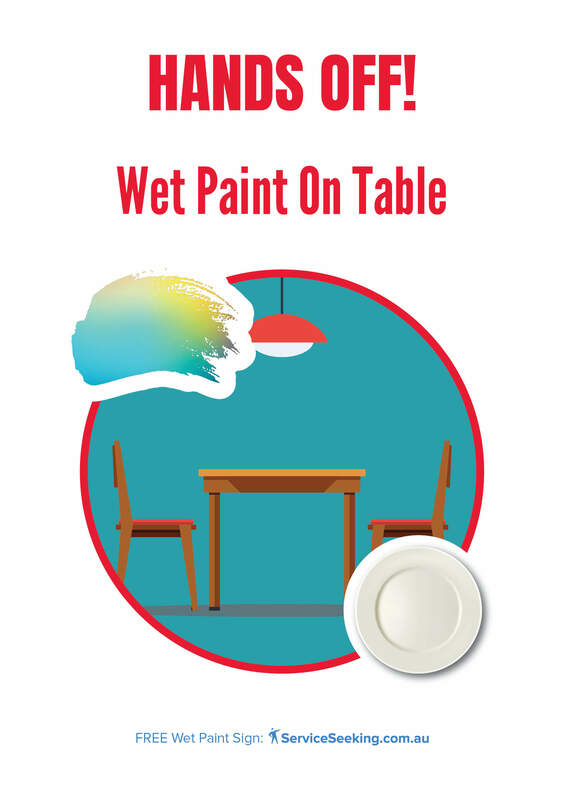 You can start by choosing the right colour that can provide a nice calming effect. 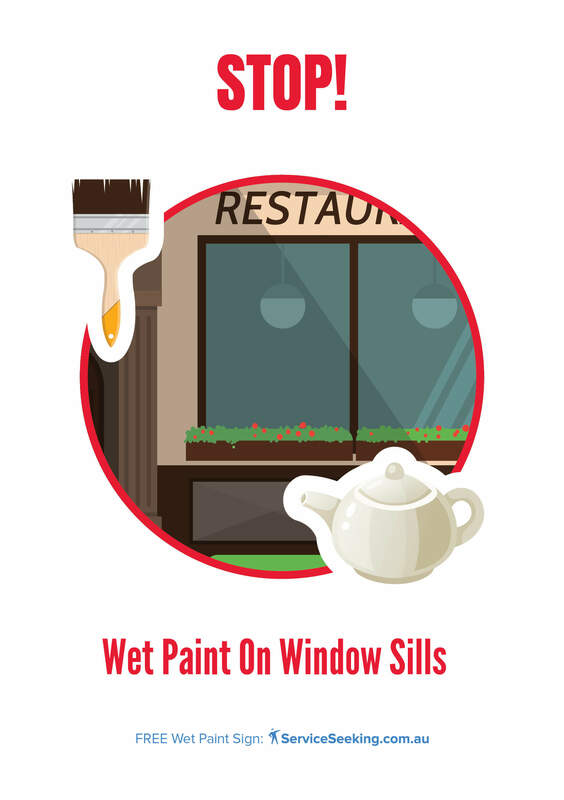 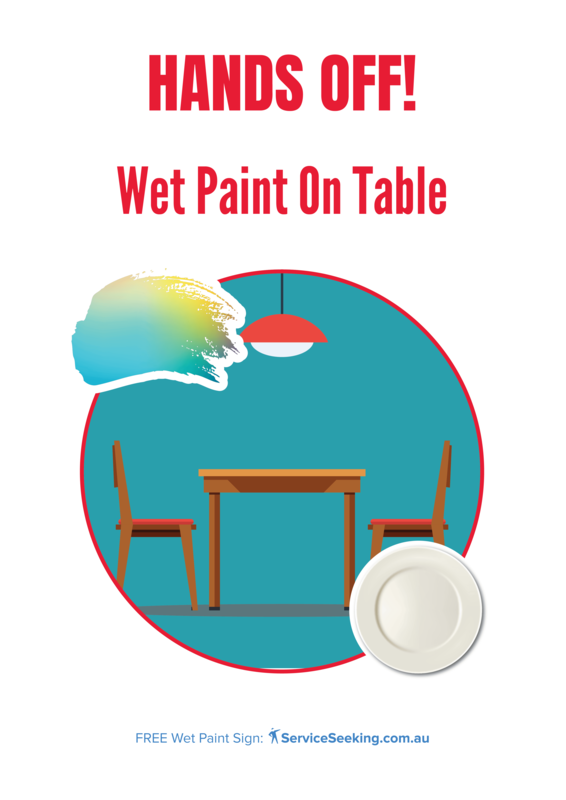 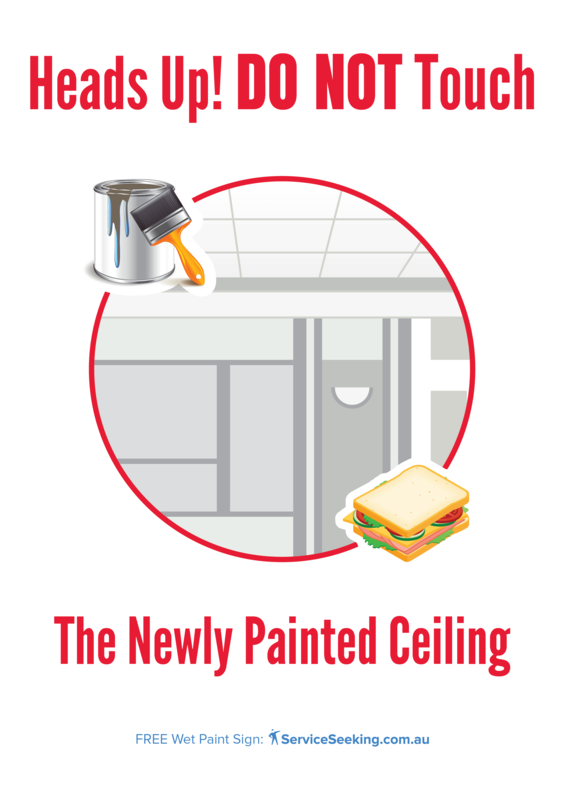 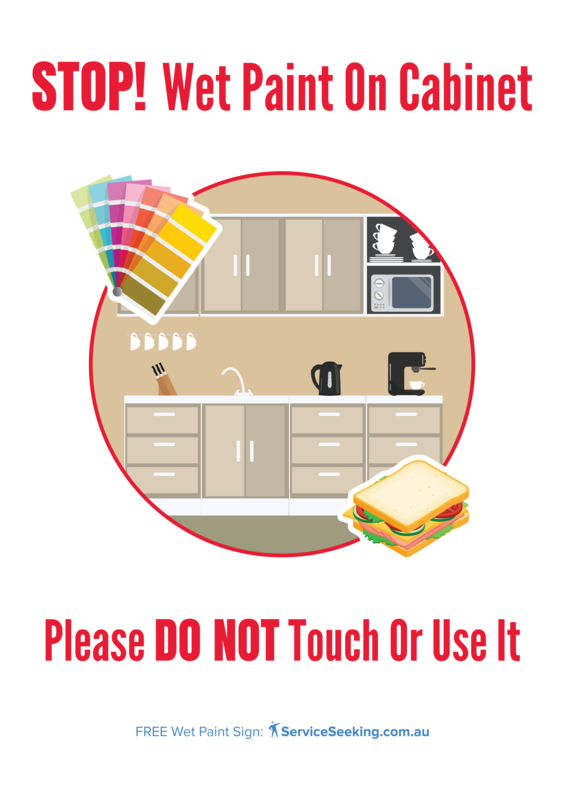 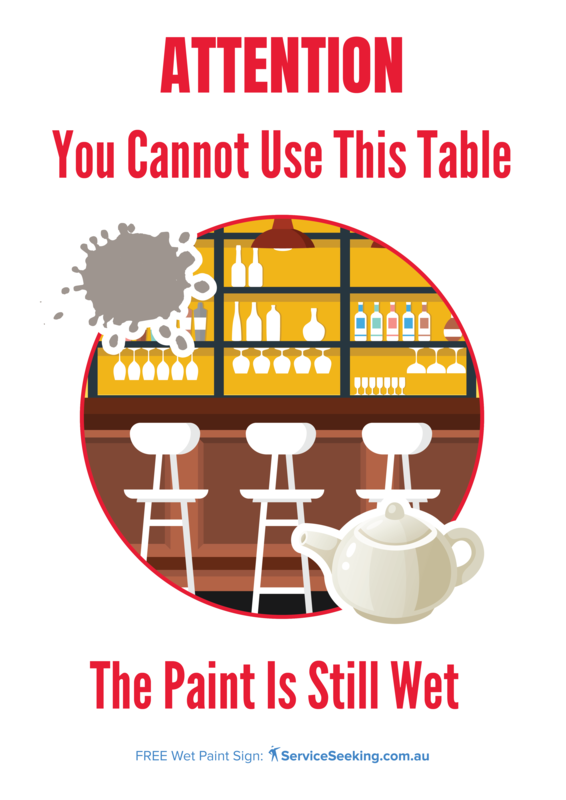 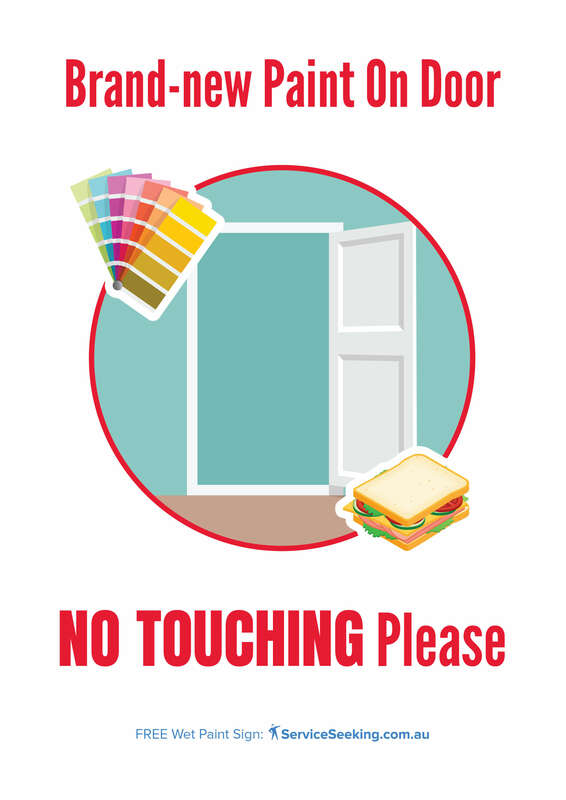 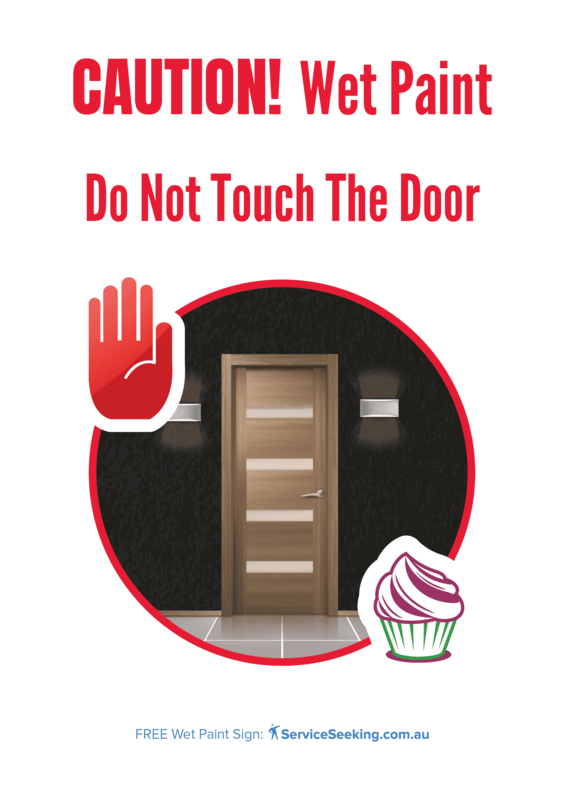 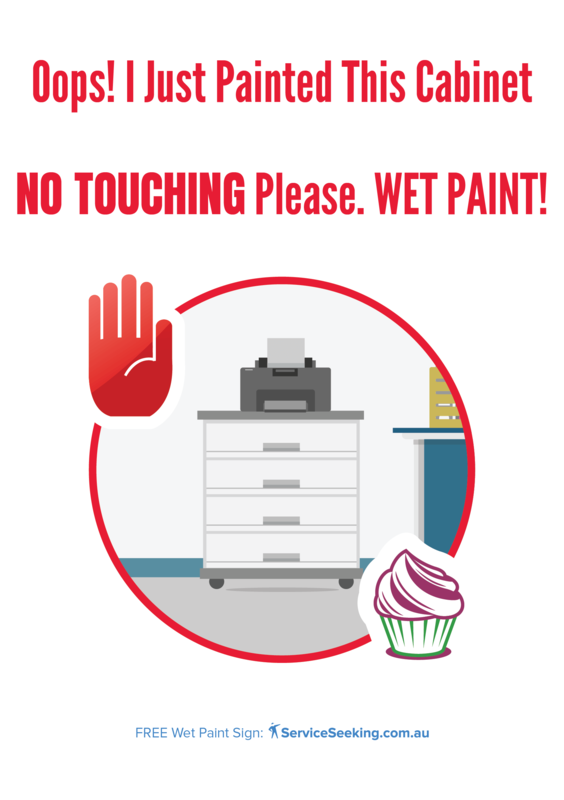 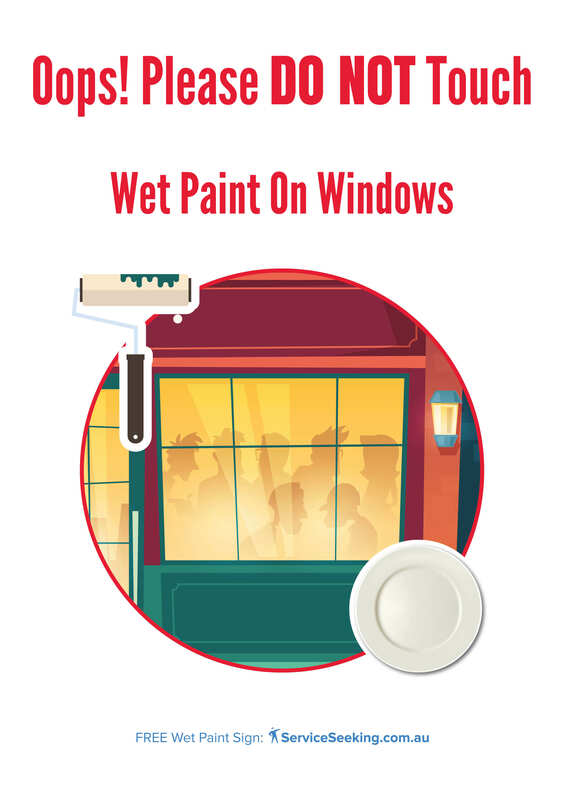 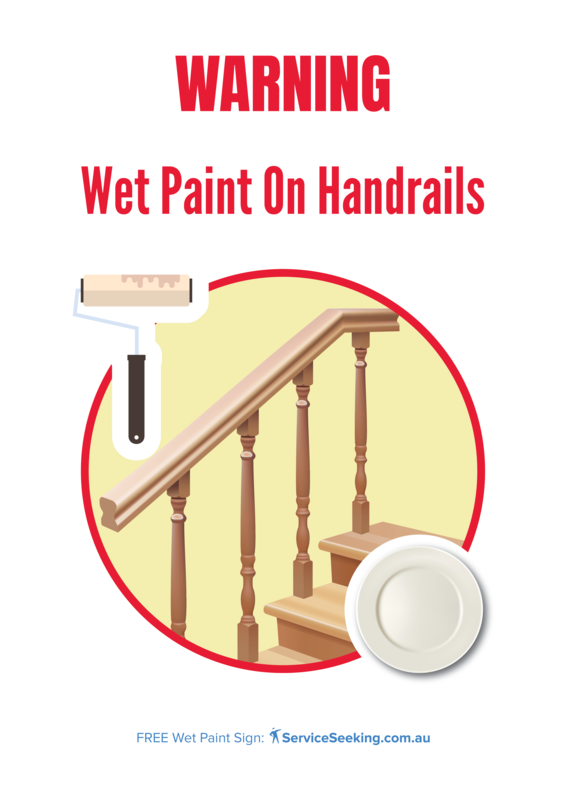 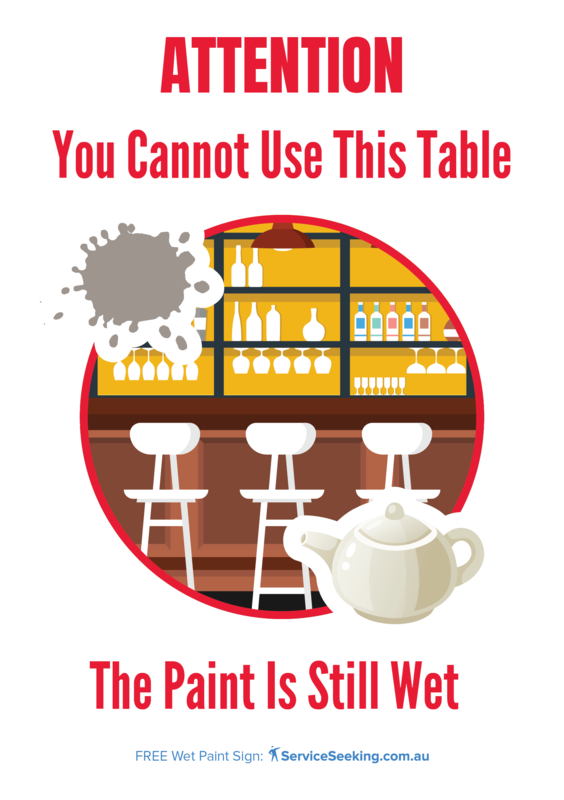 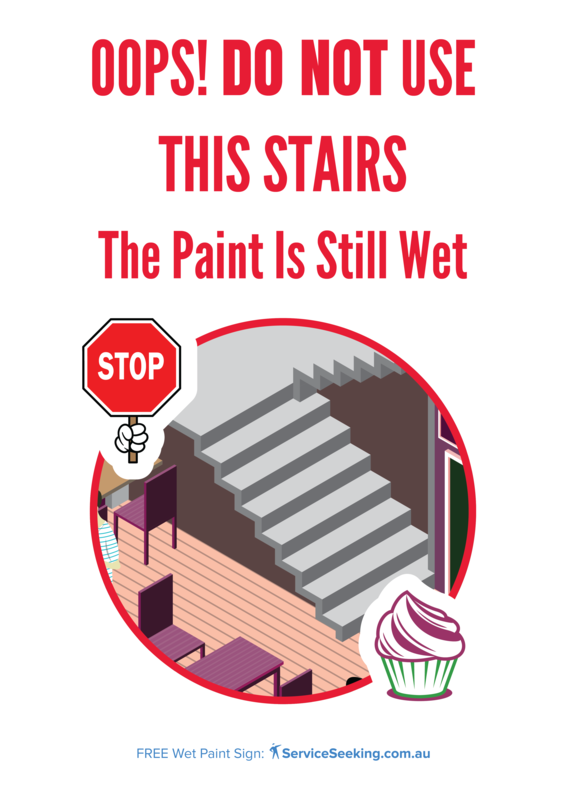 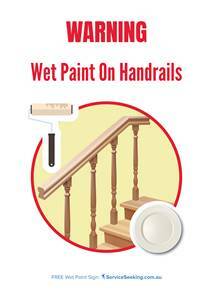 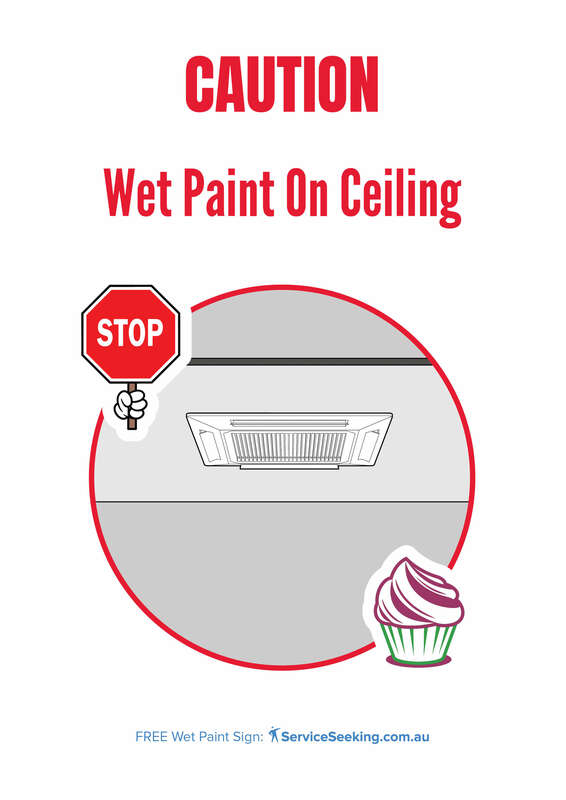 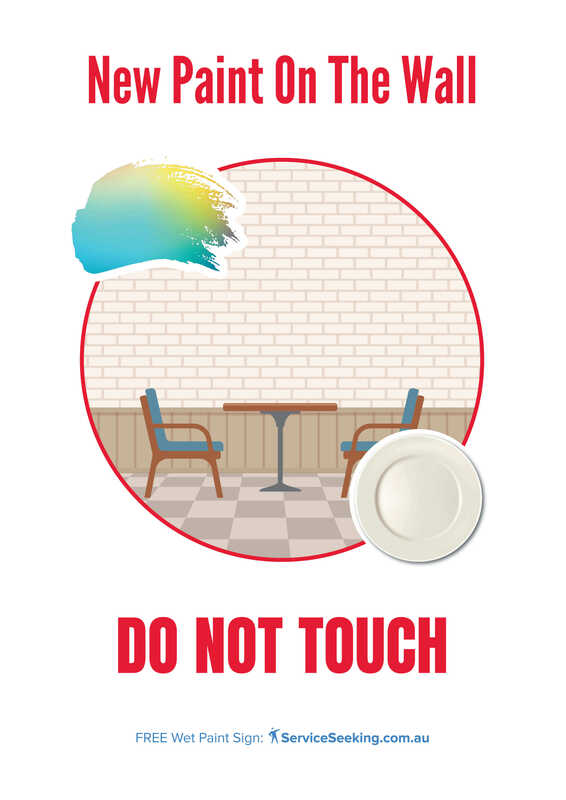 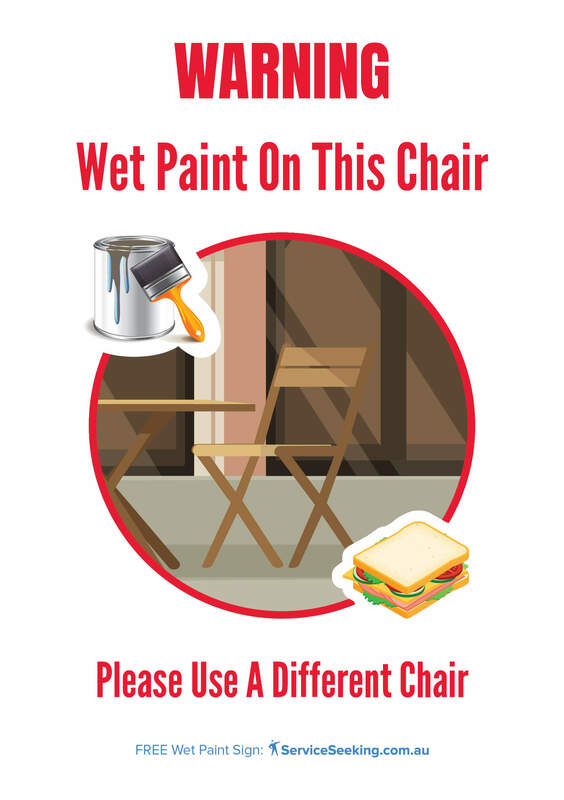 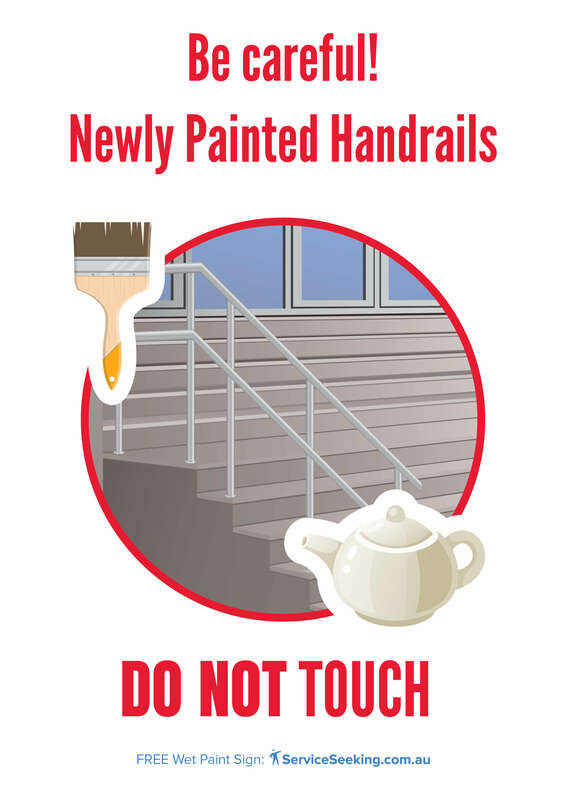 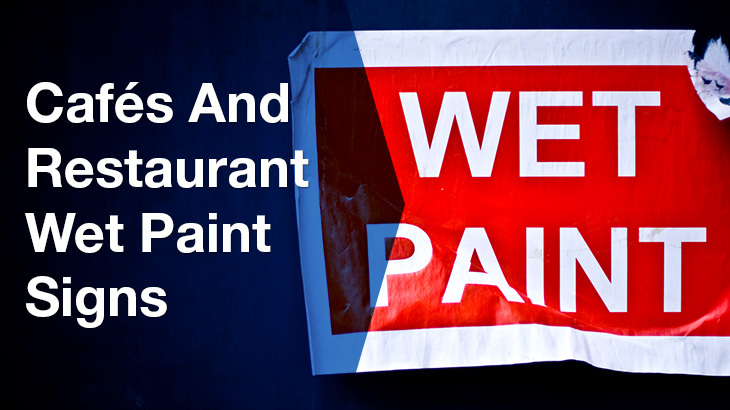 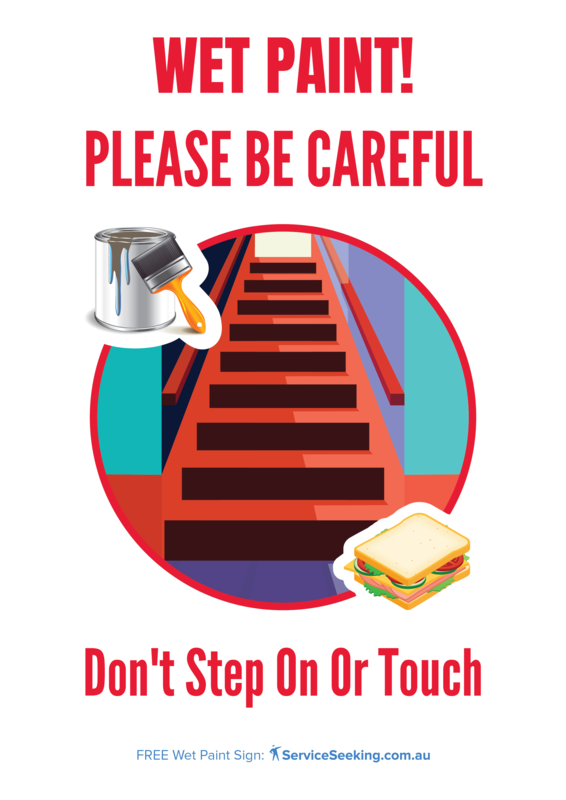 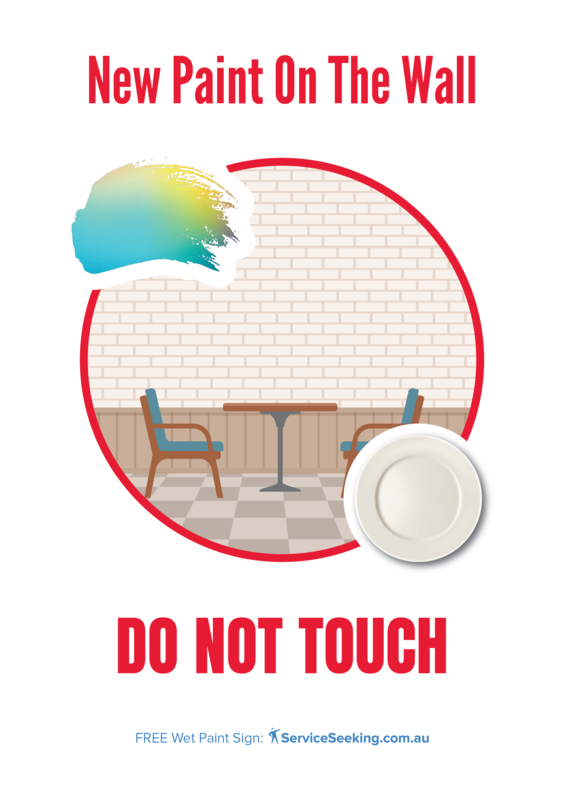 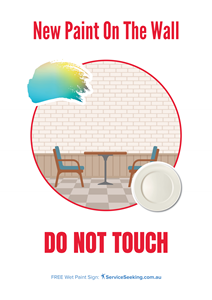 Also, don’t forget to use a wet paint sign to stop people from touching your newly painted wall, ceiling, door, chair, table, etc. 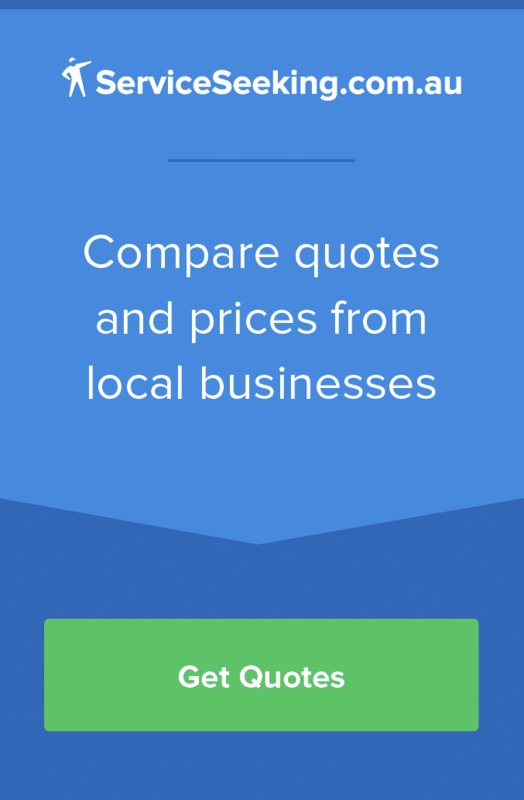 Download one or grab them all now!